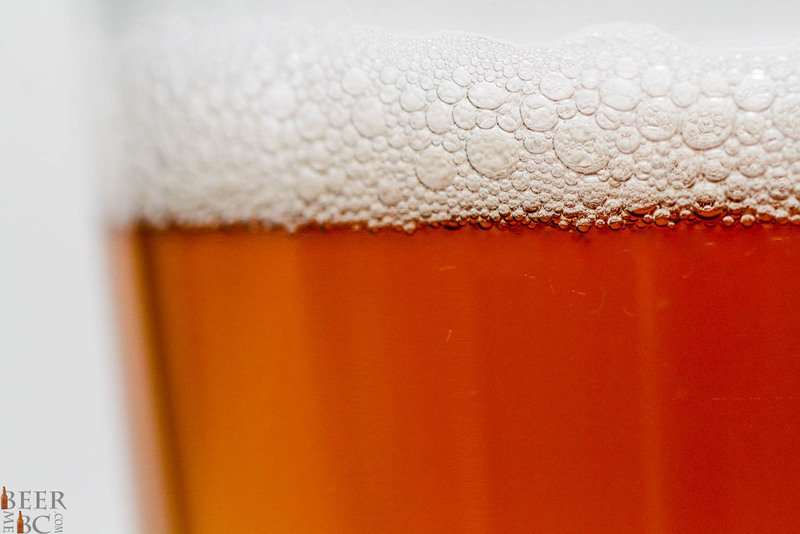 A hoppy and malty pale ale that is rather sessionable. 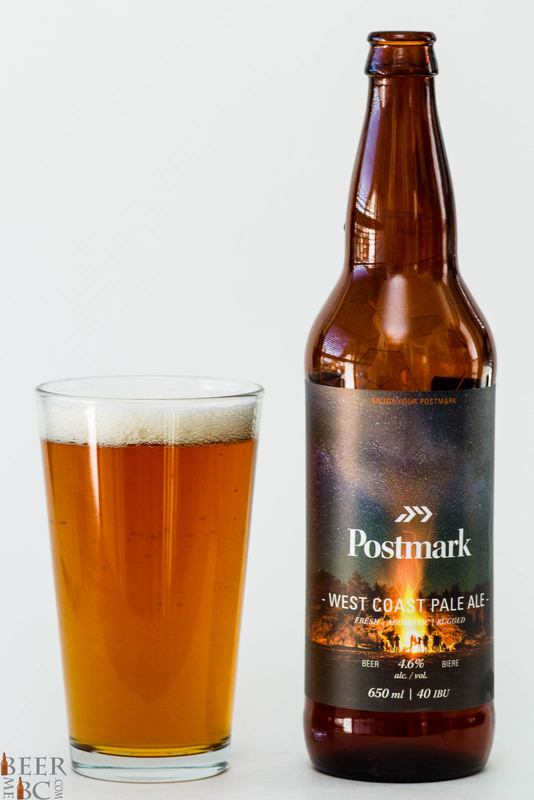 Railtown’s Postmark Brewery has been bottling their first beers and in the initial launch comes the West Coast Pale Ale. Labelled with a beachfront Bonfire below a starry sky the bottle alone creates a vision of a relaxing summer’s evening. 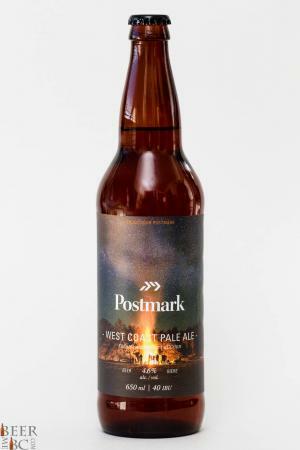 From the bomber bottle the West Coast Pale Ale pours as a crisp amber colour with one finger’s worth of head which settles leaving the slightest of lacing on the glass’s sides. On the nose this Pale ale is malt forward with caramel sweetness and a slight hop bitterness. 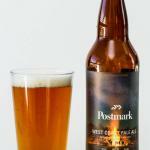 More malt forward that most “West Coast” Pale Ales this will surely be a sessionable beer at a light, 4.6% alcohol. The body is light and the flavour is rather malty. A toasted, lightly burnt sweetness comes to the front of the palate leading to a hop bittered finish. Citrus notes add to the mix as well. The hop bitterness is a nice balance to the malt body but isn’t overly “west coast” Centennial Hops add a light piuneyness to the beer but the malt tones also give a UK-like profile to the brew. 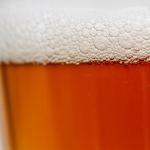 your westcoast ale is way too foamy! didn’t enoy it at all.